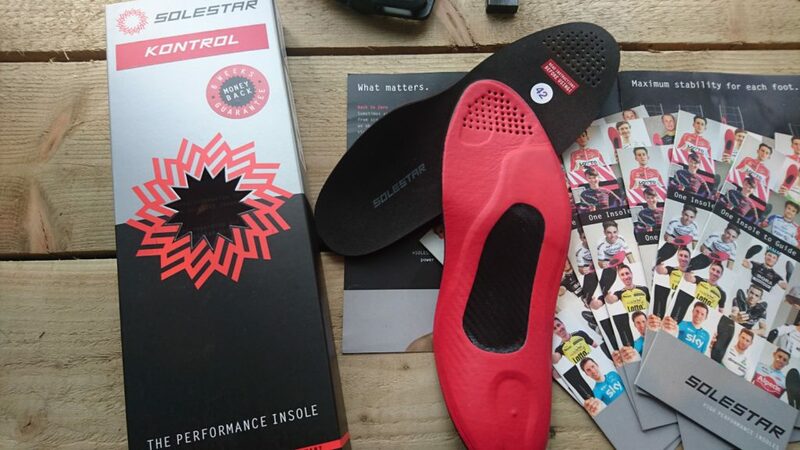 The SOLESTAR KONTROL was developed for performance-minded cyclist, focusing on improved force transmission and increased comfort. 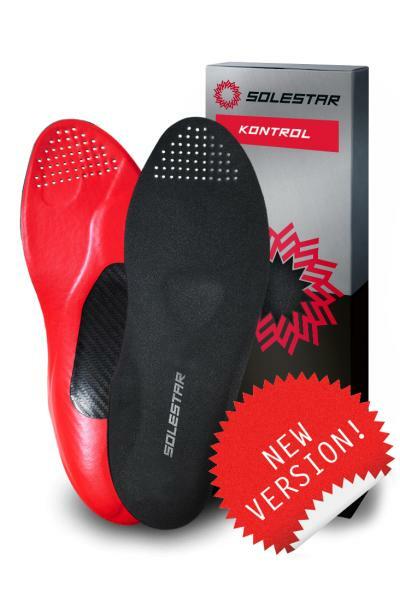 When SOLESTAR KONTROL is in your shoe, you immediately notice the increased stability and comfort. 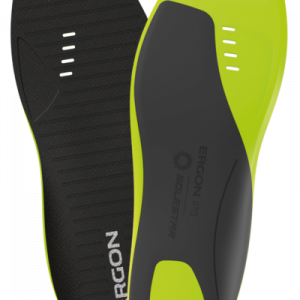 The load-stable glass fiber core gives you a strong foothold and the necessary support. 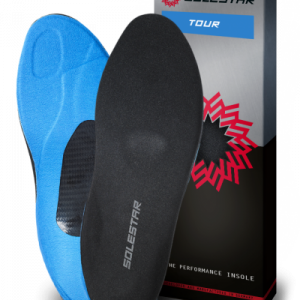 With SOLESTAR KONTROL your foot, shoe and pedal become one. 100% satisfied or 6 Weeks Money-Back! 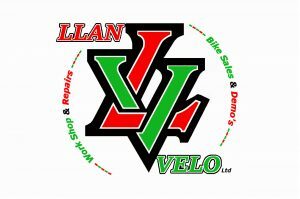 In the online shop please have your cycling shoe and size at hand.